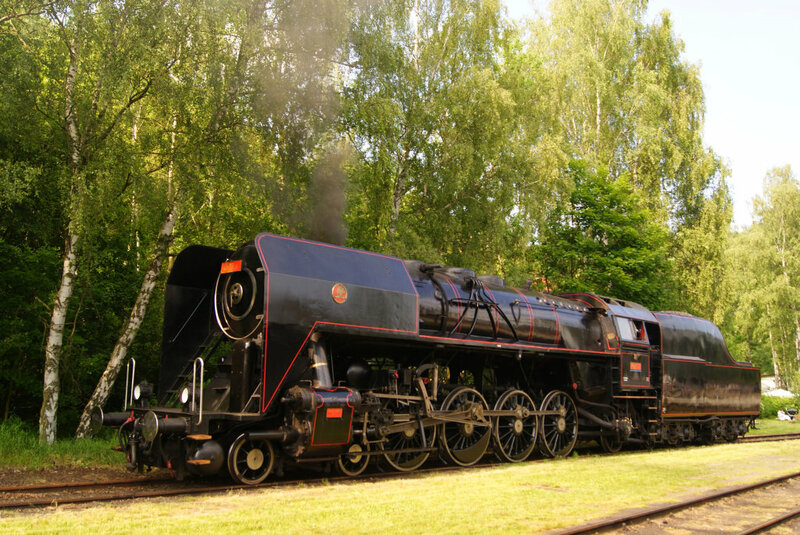 For those who love steam trains, there are three steam trains that you can take from Prague Smíchov on Saturday June 10th 2017. Cost is 150Kc (80 CZK children 6 – 15 years) and tickets are sold on the station platform or on the train. The trains feature a bar carriage with beer and soft drinks. 475.111 Šlechtična – which translates as Noble Woman. Below is a stock photo – please don’t blame me if the actual loco is different!